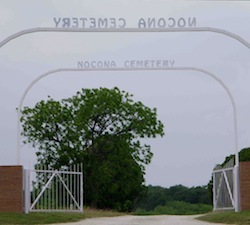 Three separate history groups operate within Montague County, each providing their own unique focus on area history. 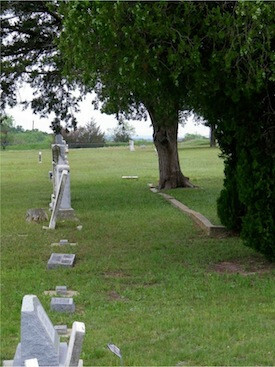 Formed in 1985, the group focuses on genealogy research and in helping to preserve the history of the people of Montague County. The Genealogical Society meets every second Thursday at the Bowie Public Library. The group is focused with the goal of seeing the beautiful county courthouse restored to its original elegance, complete with its original dome in place. 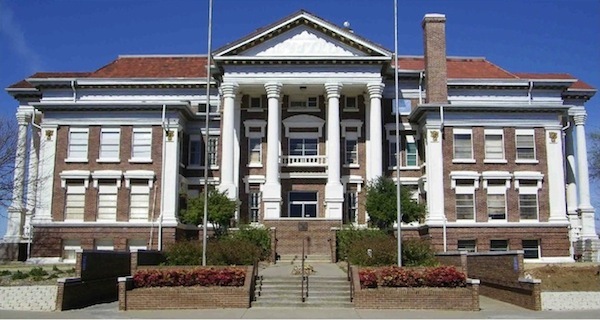 Constructed in 1913 in the classic revival style of architecture, the Montague Courthouse is said to be one of the finest examples of this kind of architecture in the state. The Heritage Society meets monthly in the Old Jail in Montague.